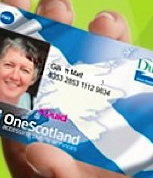 A list of full entitlements to Scottish Concessionary pass holders has been unofficially compiled and can be found here or via the ScotBus.com website. 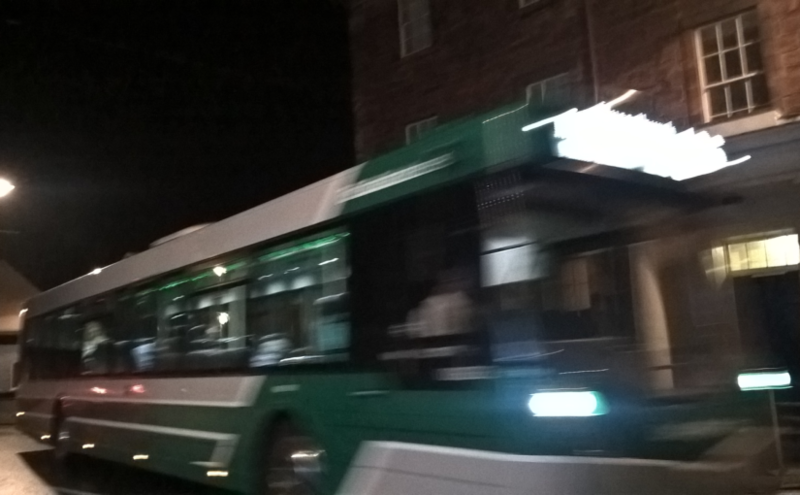 RELBUS is confident that the source is reliable, and there is a useful list of contact numbers for Scottish bus operators. If you spot any errors, please report them to the webmaster. Please find RELBUS Minutes 18 April 2018, draft minutes of the RELBUS meeting from a few weeks ago. 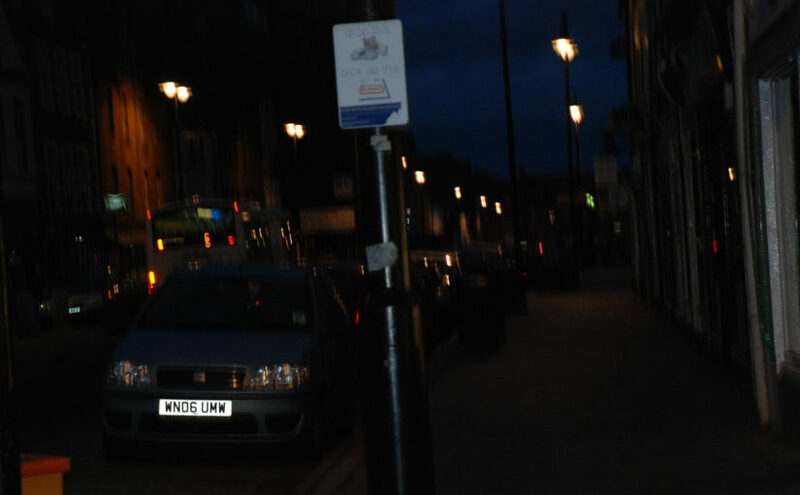 You may be aware that East Lothian Council is consulting on the Local Transport Strategy via an online survey and a series of 6 workshops which took place over the last 2 weeks. The documents and survey can be found here https://eastlothianconsultations.co.uk/policy-partnerships/east-lothian-local-transport-strategy/ if you would like to respond personally. The last date for responses is on Thursday (10th May). Harry Barker is compiling a response on behalf of RELBUS. If there are any points you would like him to make on bus issues, please let him know as soon as possible via info@relbus.org.uk.